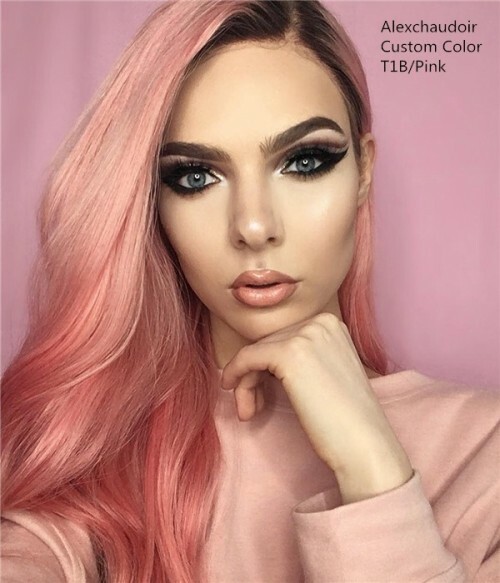 The Pink Lemonade Wig by our premium UniWigs Celebrity Collection is made of our finest luxurious Virgin Remy Human Hair. 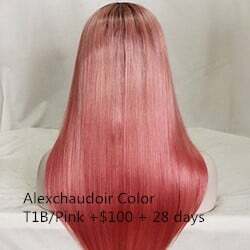 This hair has been carefully chosen to ensure longevity, super softness and long-lasting shine. 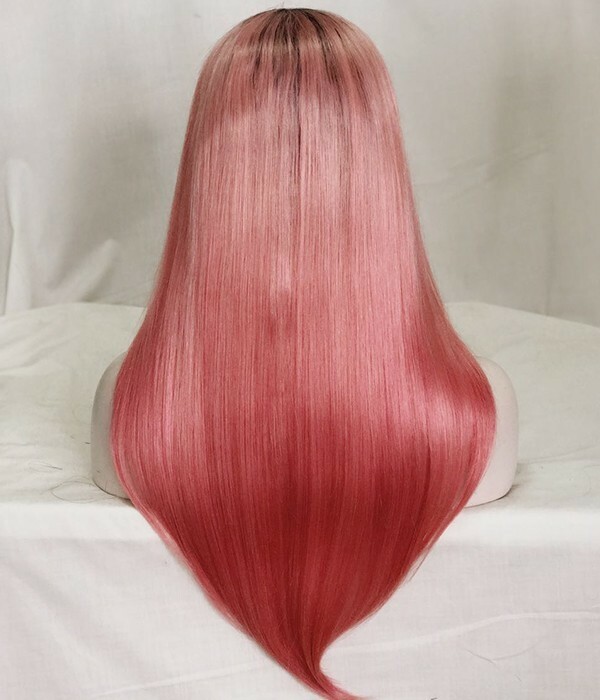 The Pink Lemonade Wig also includes a free parting, allowing you to freely part the hair to a middle or side parting of your choice. This fun long style wig is Pink with Ombre tones of Off black root colour. 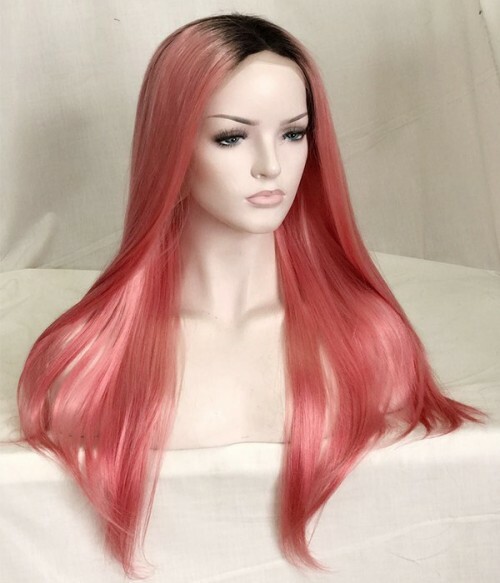 The Pink Lemonade Wig comes with a Lace Front cap which provides you with all day comfort and breathability. UniWigs also offer a customized cap construction service. Sherry567 2016-09-20 00:00:00 Omg! Ladies!! 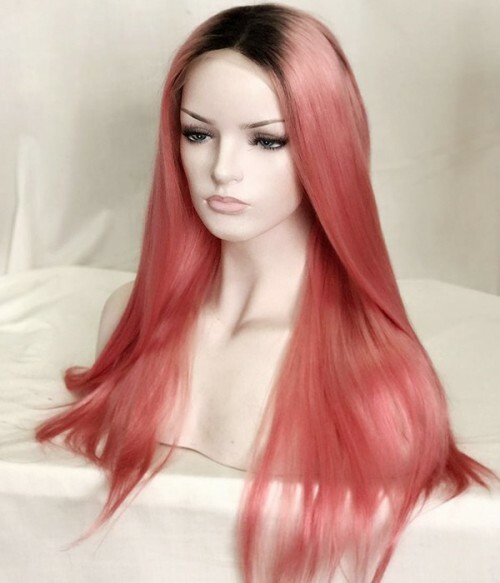 Look no further, this is the best lace wig I have ever purchased. Lilian T 2016-07-03 00:00:00 Literally the best wig I ever bought. Yayyyy!!! !